I am considering a couple of places for accommodation – at the moment, Byron Bay Luxury Beach Houses is the front-runner – accredited 4.5 star luxury accommodation in a great location, close to the beautiful Belongil and Main beaches and main shopping district. To keep costs to a minimum, I am looking at sometime between May and August 2016 (excluding school holidays)for one week. May is an absolute cracker time weather-wise, and it tends to be less crowded. Having said that, any time in the winter is ideal to head up – and escape the cold winter temperatures further south! I will also be looking at including breakfasts and evening meals as part of the cost. All organic, gluten- and dairy- free, and sourced locally. So, both your body and mind will be taking a break! The activities that will also be costed in will include Meditation, walks – gentle and more challenging – stress management seminars, and fitness sessions. I also have nutrition, yoga and massage contacts, in Byron, that I am hoping will be able to a part of this fantastic rejuvenation experience. 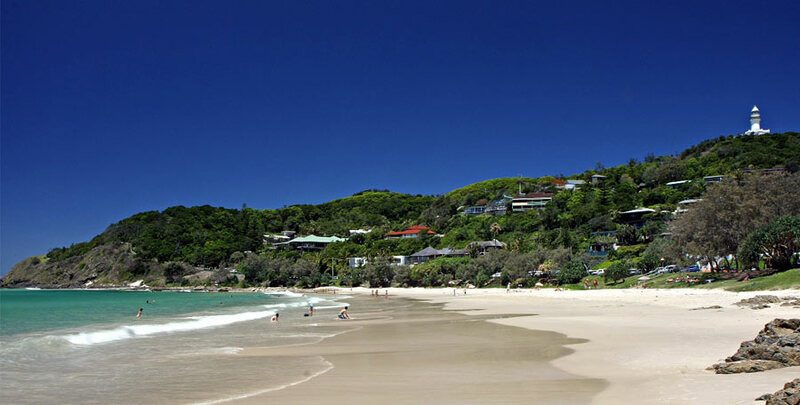 Travel to and from Byron Bay will not be included in the cost. So, at the moment, I am asking for expressions of interest from those of you who would like to join me. Please let me know by the end of this week – that is, Friday, October 2. Remember, this is just an expression of interest, not a commitment, and it will mean I keep you in the loop. Please feel free to send through any queries you have! You can contact me here , via the Body Wisdom Facebook page, email if you subscribe to my blog, or on 0408 231 167. It would also be great if you share this with as many people as you can – sometimes a week away somewhere warm, in the middle of winter, can make all the difference. I know this will be a highlight of your 2016! Next Post Taking Yoga to a whole new level! Thanks, Bel – will do! I’m interested Sue and possibly Greg if he can get the time off work. Any idea how many nights you’ll be looking at?